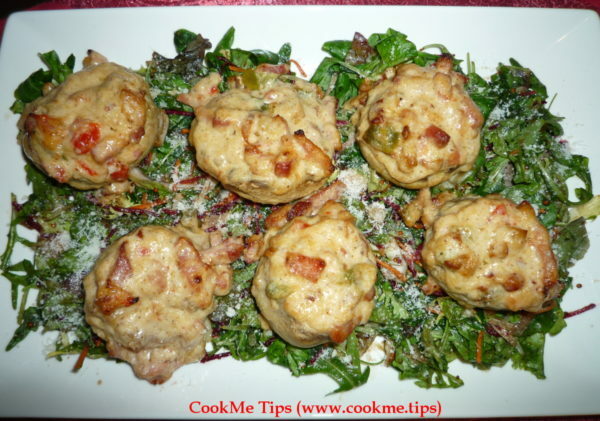 This is a very delicious and rich side dish/appetizer for dinner and cocktail parties. 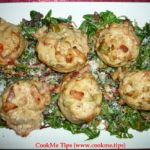 The last three ingredients in the recipe is for the salad on which the stuffed mushrooms have been placed. You may skip the salad if you wish. Carefully clean the mushrooms: remove the cup's skin and the stipe to create space for the stuffing. 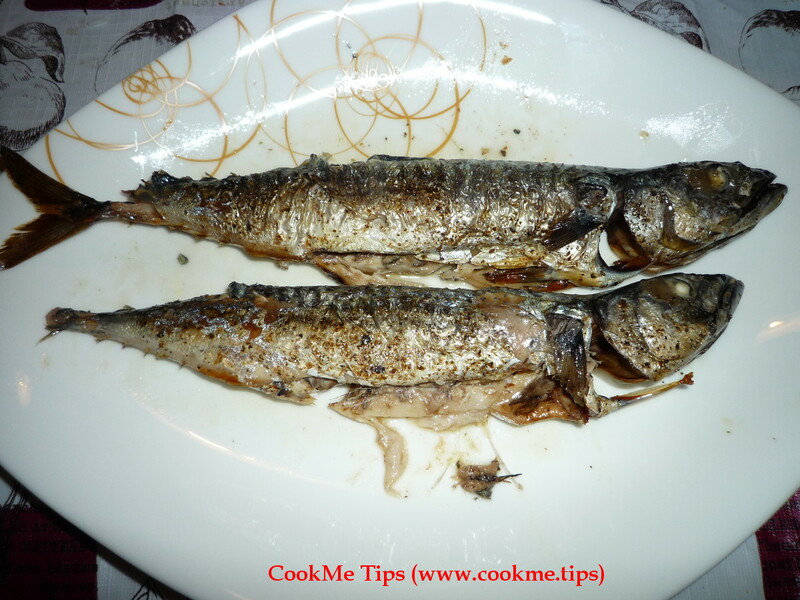 In a pan with boiling water add the lemon juice and the mushrooms and let them boil for 10 minutes. Cut the stems we removed from the mushrooms into small pieces. 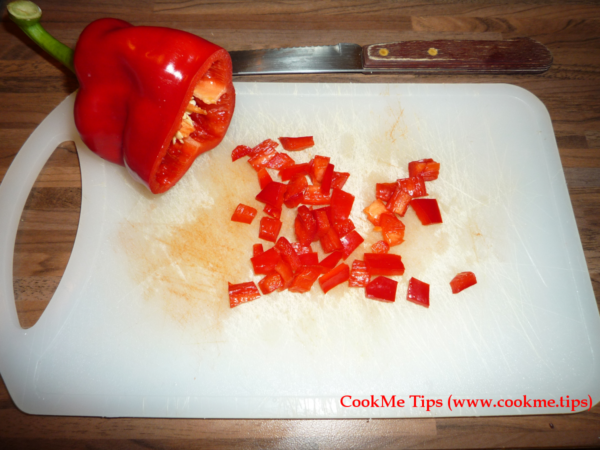 Cut the half red pepper into small pieces. In a pan add some olive oil and the stems. Then, add some salt, pepper, parsley and the pieces of red pepper. 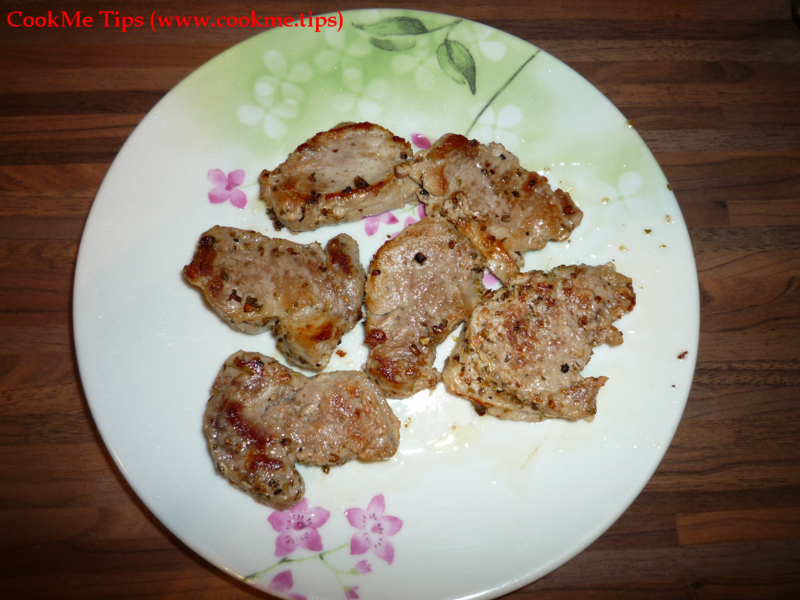 Cook for 10 minutes and then add the white wine. Add the bacon and sauté for another 10 minutes. Once the broth is absorbed by the stems and pepper pieces, add the cream and stir. 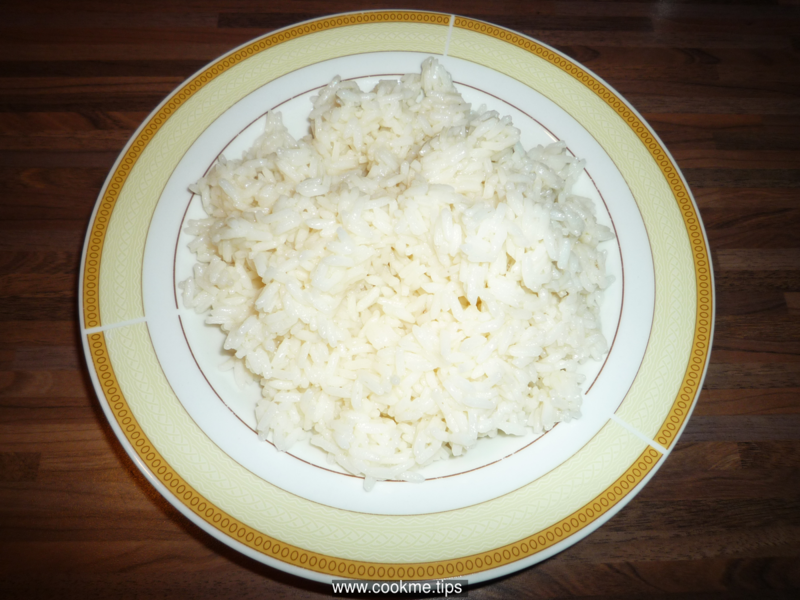 When the mix is slightly thickened, remove the pan from the heat, add half the amount of the grated cheese, mix slightly and the mixture is ready. In a baking pan place a baking paper and put the mushrooms. Using a teaspoon carefully stuff our mushrooms with the mix from the previous step. Add onto each stuffed mushroom some of the remaining cheese. 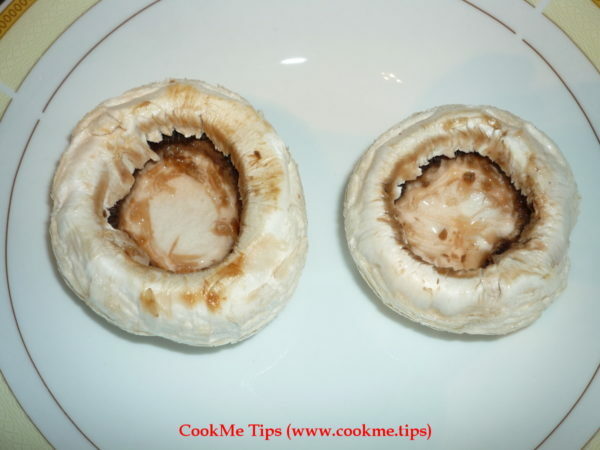 Bake the stuffed mushrooms in the oven for 10-15 minutes at 180 degrees Celsius until the cheese mixture melts. Serve on a platter on a bed of green salad with balsamic sauce and decorate with cherry tomatoes.